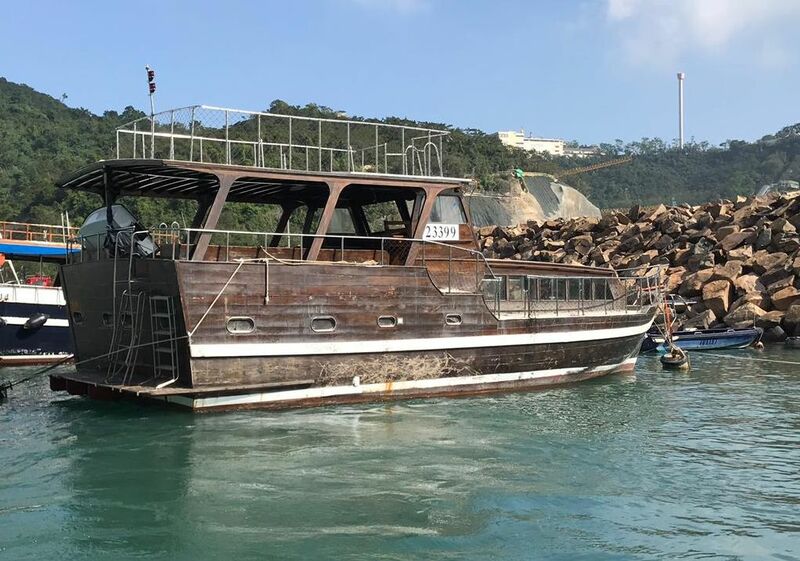 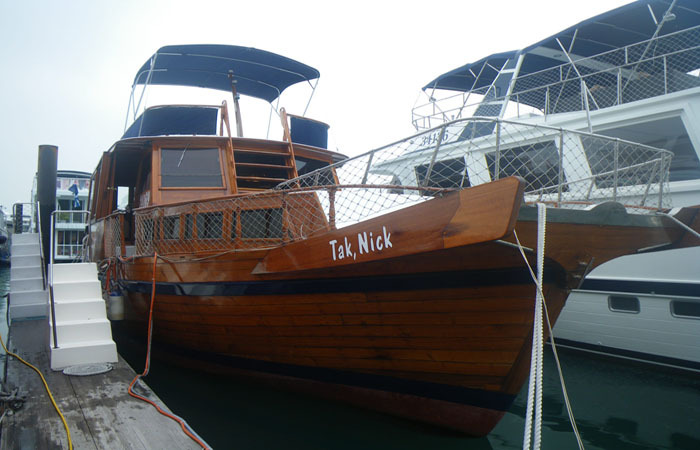 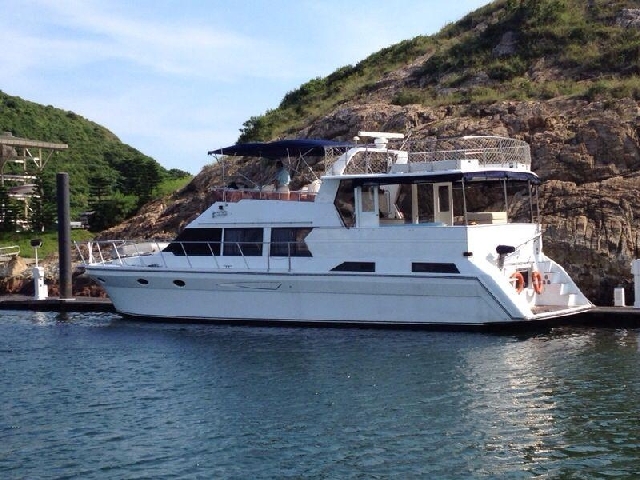 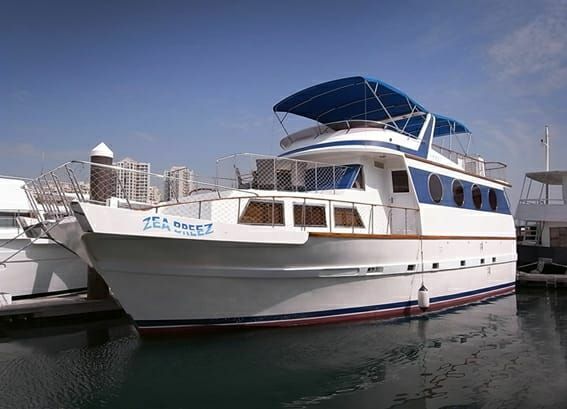 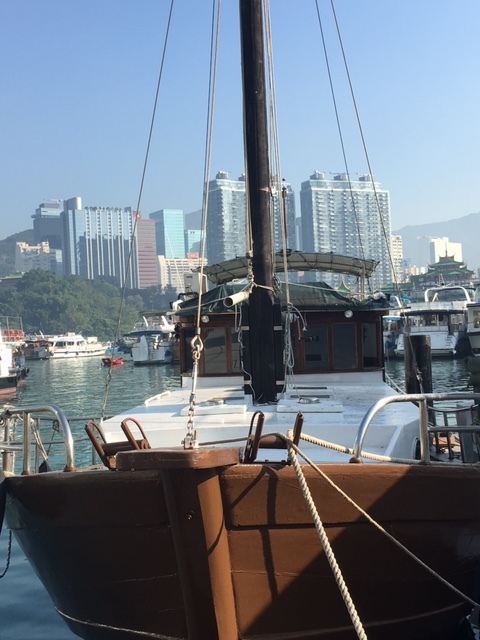 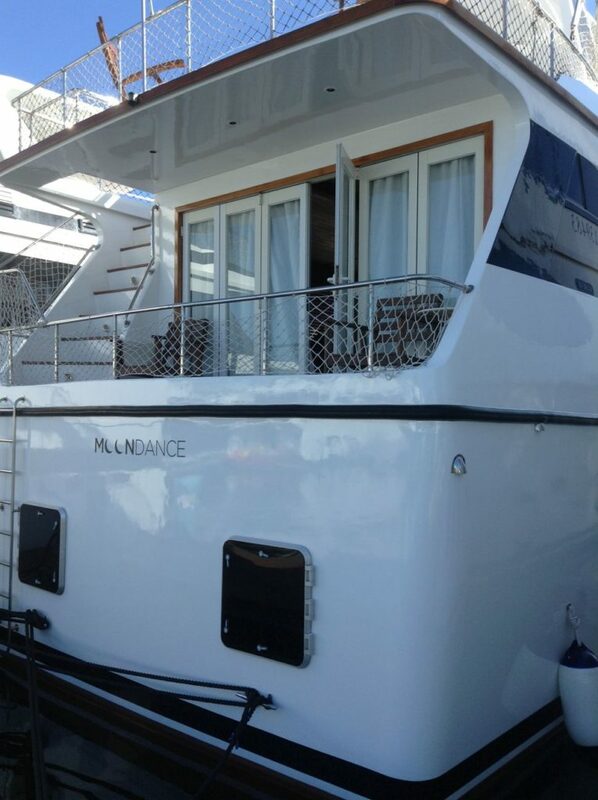 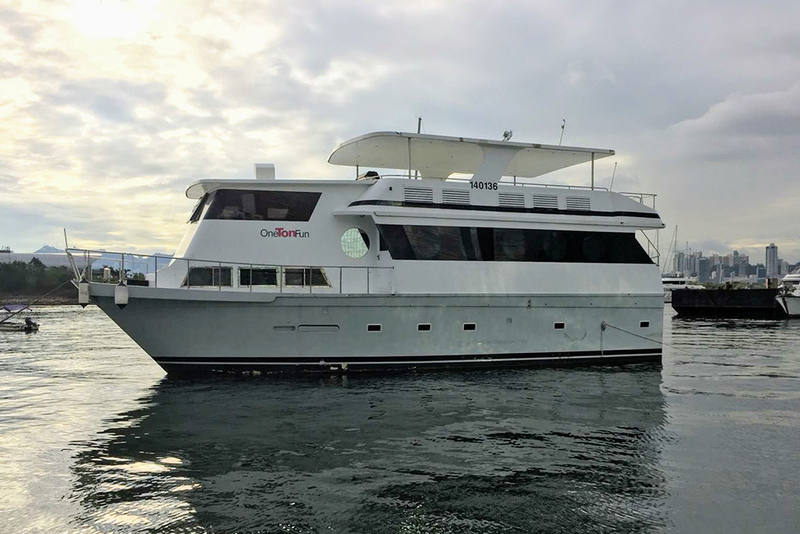 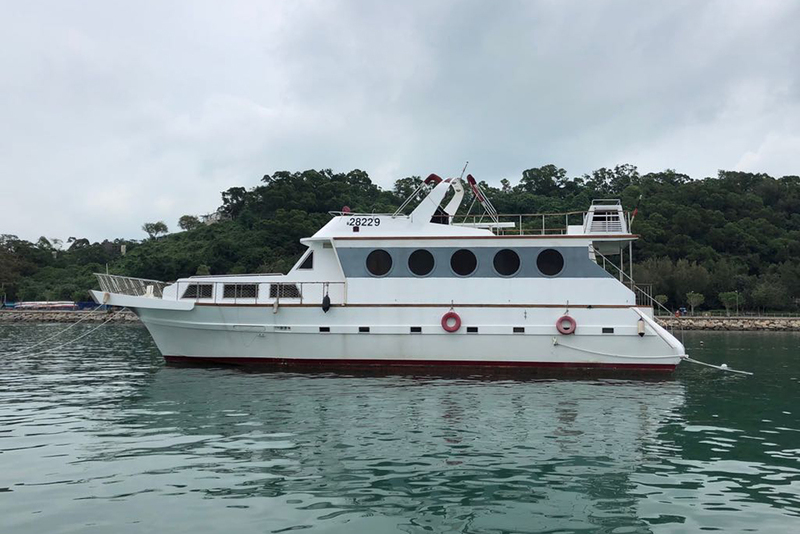 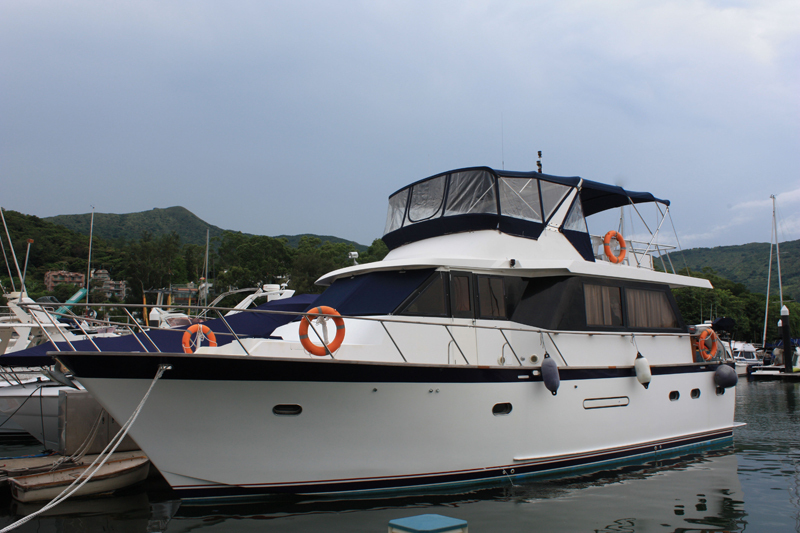 Looking for a Boat or Yacht for sale in Hong Kong, Thailand or Philippines? 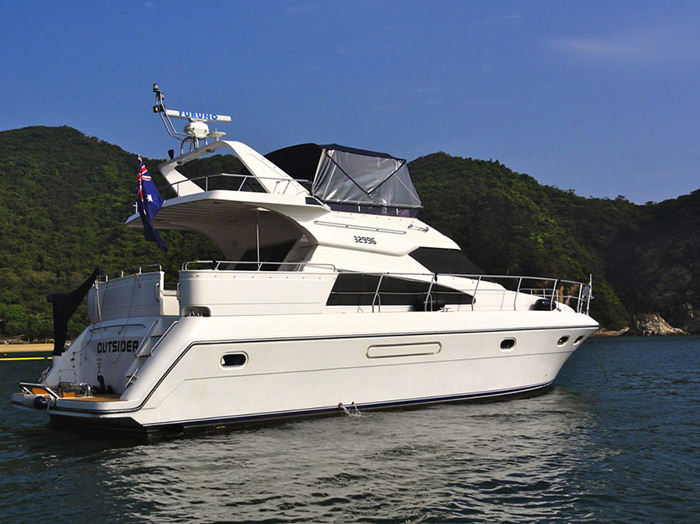 The Saffron Group was formed by Garry Smith (BEng (hons) MSE in 1997 with his vision to get the best out of the three main areas of Boating and Yachting. 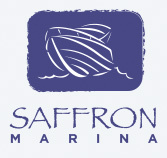 Saffron Marina, for the Sales and Brokerage of pre-owned Yachts and Boats. 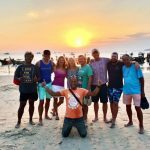 Saffron Cruises – Luxury Yacht Charters in Hong Kong. Saffron Sailing the latest venture in Phuket, Thailand for Blue Water chartering on our luxury sailing yachts.